Today at its office in San Francisco, Ustream announced a new application called ‘Broadcast for Friends,’ which allows smartphone owners to stream live video from their phones, to Facebook, where their friends can tune in live and see what’s happening. Following a broadcast, the video is saved, and placed on the user’s profile, where it can be accessed by anyone with permission (Facebook friend/subscriber status and user privacy controls depending). TNW tested the app, finding it to be quick, and free from errors and lag. However, given the profane nature of our produced content, we can’t share the test sample here. Building on the success of Instagram’s filtering tools, video can be shot using a variety of color options. The app is free, and will land in the App Store next week. An Android edition is said to be on the way. Interestingly, it works on 3G connections, though I suspect that its fidelity could be jaggy. However, if the application detects a low-bandwidth connection, the video will be automatically recorded and uploaded. 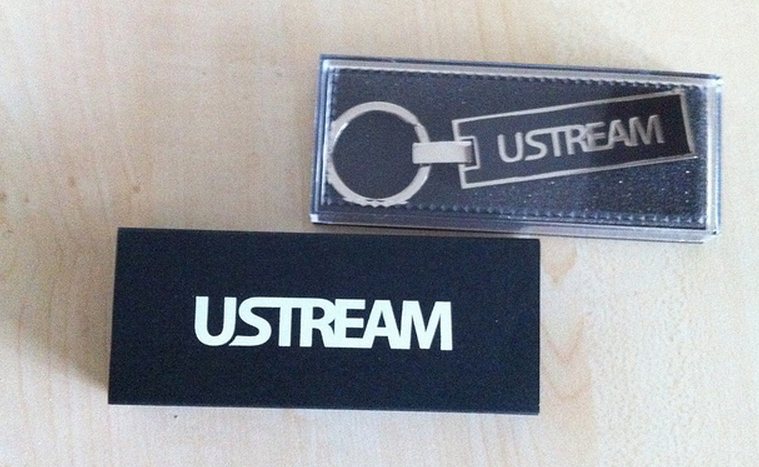 Ustream competes with several other companies to supply online streaming services, such as Justin.tv and Owned.tv. Justin.tv has recently made waves with its Twitch.tv product, which focuses on the streaming of gaming, and gaming-related content. Broadcast for Friends requires a Facebook account. The social tie-in is obvious. Given the increasing prevalence of smartphones among teens and the general population in the United States and in other developed markets, there exists a large enough potential install base that this app could lead to a new way for people to interact with video content. The app reminds me of the Camera application that Facebook released, in that it’s a simple, single-use piece of software with one goal. Given that, along with its general polish (your mileage may vary, of course, and older iPhones may struggle), I fully suspect that this is going to be popular. Use cases are not that hard to summon, such as a celebrity broadcasting to subscribers. However, this only works for personal pages, not dedicated fan pages. That functionality is coming. From a higher perspective, this sort of application is going to continue to break down the barriers between the digital and physical worlds. Also, who else can’t wait for people to start broadcasting all sorts of crazy stuff that before simply wasn’t recorded?